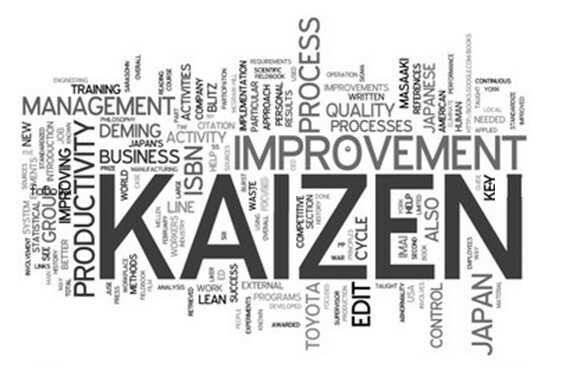 Kaizen is a process of concrete improvements, simple and inexpensive performed in a very short time. But Kaizen is primarily a state of mind that requires the involvement of all stakeholders. This Japanese approach is based on small improvements made every day, constantly. It is a gradual and gentle approach, which opposes the more Western concept of brutal change. However, Kaizen aims to encourage each worker to think about his workplace and suggest improvements. So unlike innovation, Kaizen does not require important financial investment, but a strong motivation on the part of all employees. 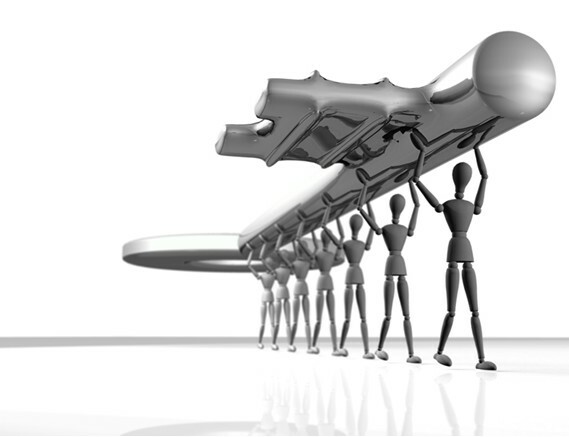 Coaching the change, when the transition to Kaizen represents a radical change for the company.